The 2nd Lord Rothschild’s passion for the natural world drove him to create the largest personal natural history collection in the world. 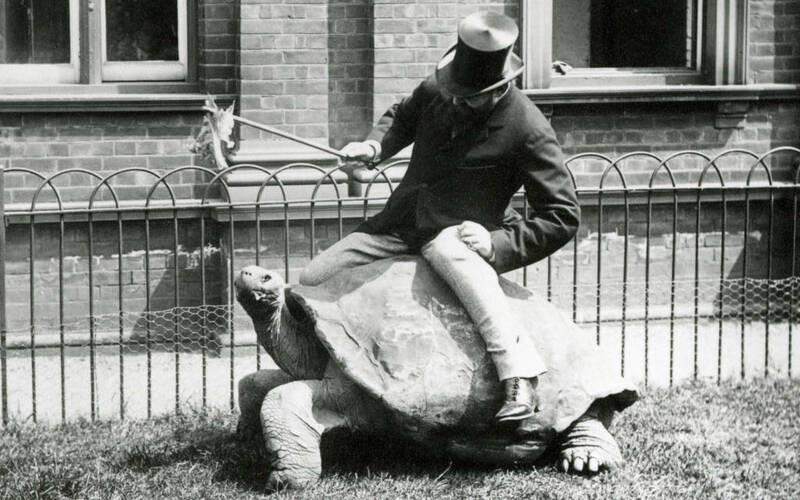 Join exhibition curator Alice Adams from the Natural History Museum at Tring to discover the story behind Walter’s incredible zoological Museum and his sometimes unorthodox approach to the pursuit of scientific knowledge. Despite (or perhaps thanks to) his eccentricity, he left to the nation an irreplaceable collection and scientifically invaluable legacy.